This is what a YouTube video looks like when we use the simple embedding option and paste the YouTube link in the text block of the visual editor. The biggest drawback is that at the end of the video YouTube lists a bunch of “suggested videos” that may or may not be associated with AVnu. An open, interoperable standard with independent testing available. Precise timing to support low-jitter media clocks and accurate synchronization of multiple audio/video or sensor streams. The figure shows an example with two RSE displays showing the video playback of a DVD whilst the audio is transmitted on a totally separate path to the amplifier. 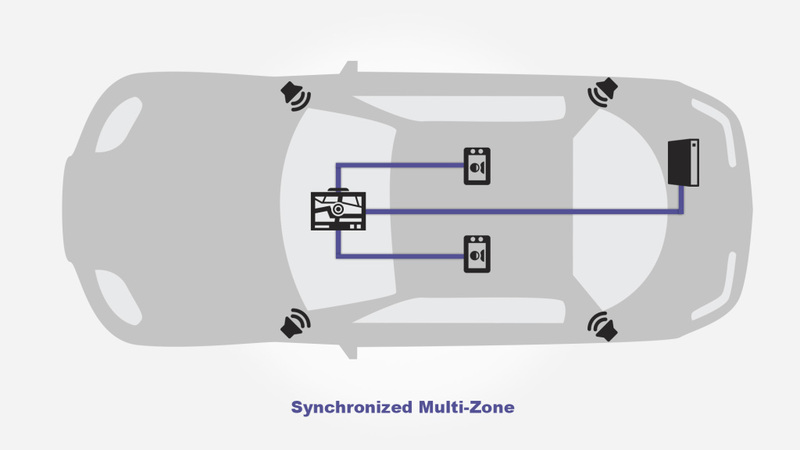 Ethernet AVB allows all three to be precisely synchronized. The Head Unit can also transmit 8kHz alerts or voice to the amplifier on the same network without sample rate conversion. The figure shows the scalability and flexibility that can be realized with a networked system. 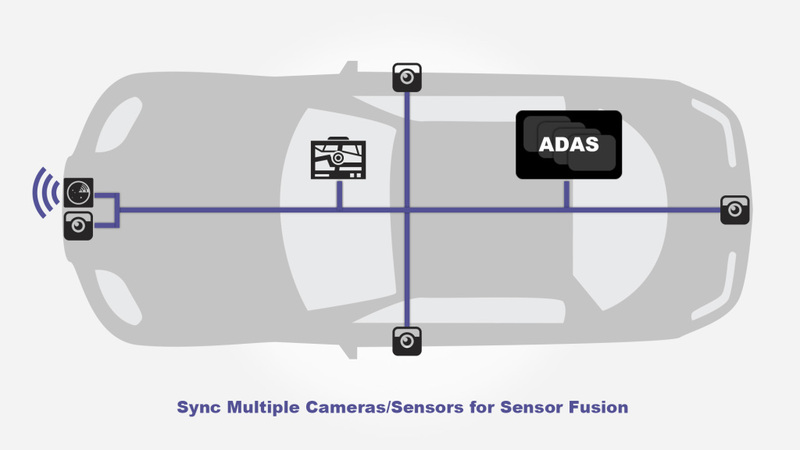 All camera and sensor data acquisition can be precisely synchronized to minimize stitching efforts. The ADAS units and HU can equally access the camera and sensor data. 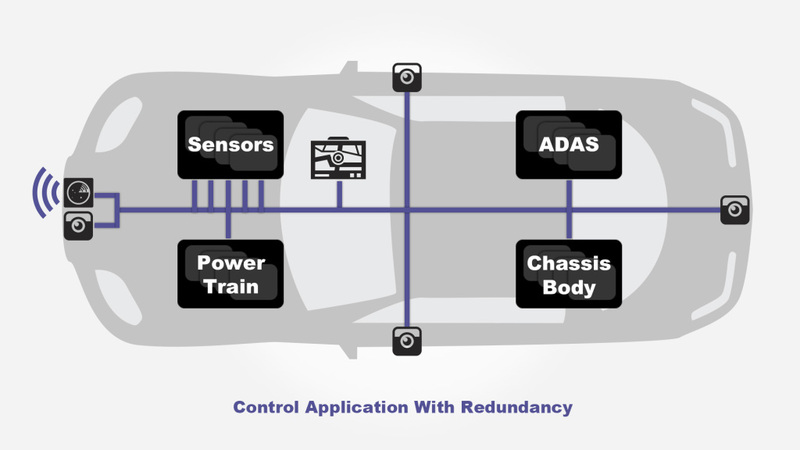 A fully networked car allows access to all sensors and cross-domain communication. Control messages can flow with minimal latency. Network Redundancy used for critical vehicle backbone.